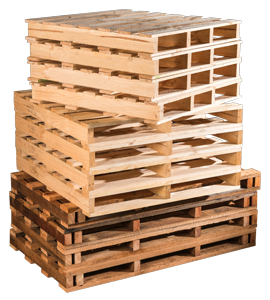 Pinetec manufactures and supplies an extensive range of timber pallets and packaging products to meet all industry demands. 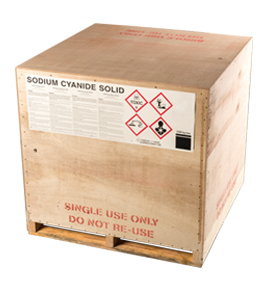 We have the design, manufacturing and servicing infrastructure to appropriately service any variable that may be presented in respect to a specific material handling requirement. 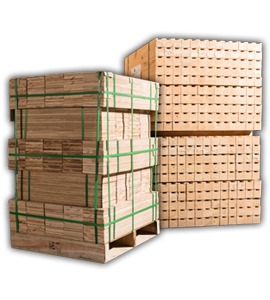 Pinetec is an accredited provider of pallets and timber packaging satisfying both domestic and international compliance requirements. Pinetec’s operational facility at Bassendean is equipped with both heat and chemical treatment plant and equipment to conform with all legislative requirements. 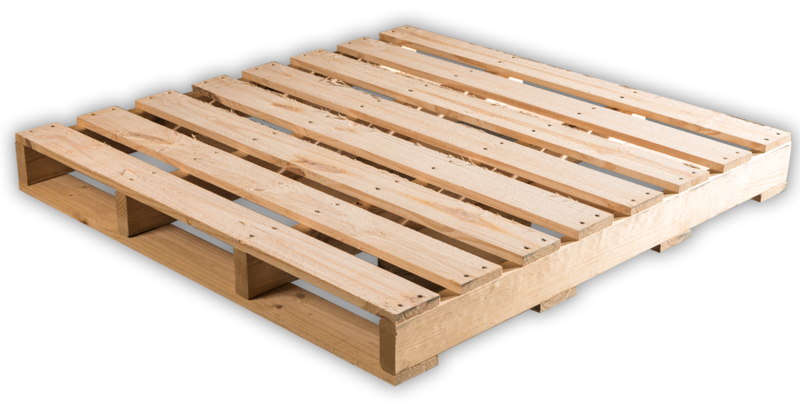 We at Urbanstone have had a very successful and enduring relationship regarding the supply of pallet and packaging products from Pinetec. The partnership goes back over 25 years and we have watched with fascination as the Pinetec business evolved embracing new technology and assisting our business with the flow on from this progression within their own business. 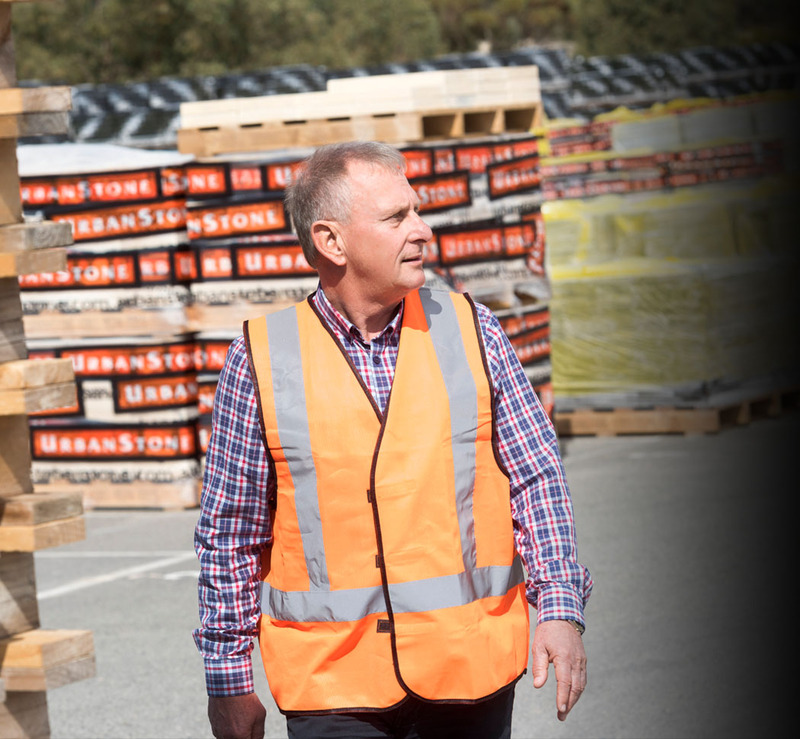 Their advancement has allowed our business to remain a market leader of premium landscaping and paving products within Australia and has enabled our business to remain competitive through collaborative redesign of pallets to suit our paving product needs in a very competitive environment. 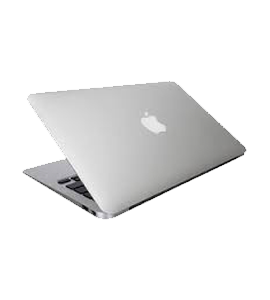 Customer service and technical back up supplied by the team at Pinetec is exemplary. This excellent collaboration allows for further development of the service partnership and ensuring a strong long term relationship for both companies going forward. Urbanstone is very fortunate to have Pinetec as a partner in our business sector. We stand behind every product that we supply. Ensuring that your pallets and timber packaging are fit for purpose can pay dividends now and potentially assist in risk reduction in a dynamic part of your business. We have the experience and the technology to make sure that you are making the most from your investment in timber packaging.